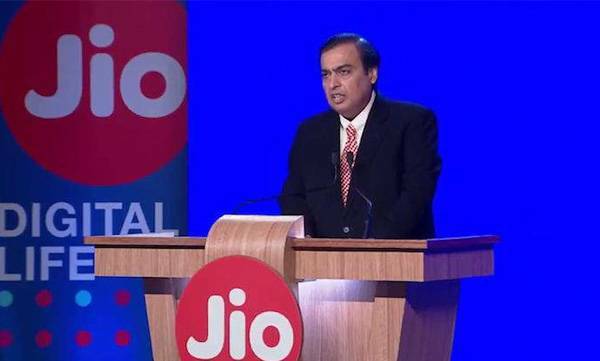 New Delhi: Reliance Jio has decided to celebrate its two years of commercial operations in the way it knows best, by offering free data to its users. Jio has launched the Celebrations Pack under which the users will get 2 GB of 4G data for four days. According to the reports, the plan will continue till September 11, during which users will get a total of 8 GB of 4G data. Jio will give 8 GB of free data each month during September and October under its celebrations pack. To check whether the free 2 GB 4G data has been credited or not, Jio users with active data plan need to go to the My Plans sections in the MyJio mobile application.